Two years ago I stood in your shoes. My son was about to become part of something much bigger and far harder than I ever envisioned for him. Two years ago right now, my oldest child was going off to a school where he was going to be shaped and recreated in ways I never imagined…I don’t think he even really understood the magnitude of what he was about to undergo. Two years ago I wrote a blog entitled What I Gained. I added it below for the sake of ease. 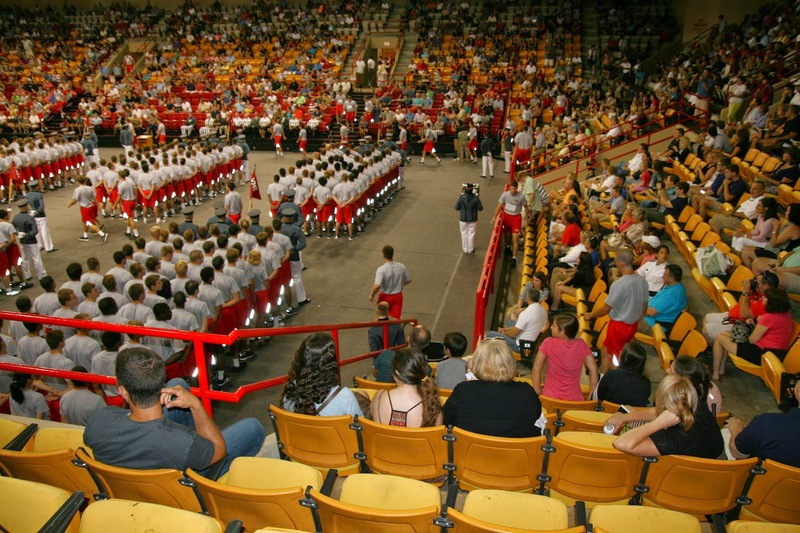 I hope it gives you some measure of peace as you think about tomorrow, the matriculation book and the intensity of what your sons and daughters will be enduring as they Meet Their Cadre and begin their adventure as rats at VMI. This is a picture Zach’s rat class which was in last year’s calendar. He’s the fourth one on the right. Two years ago we left our son, Zach, with his company as he marched toward Barracks. 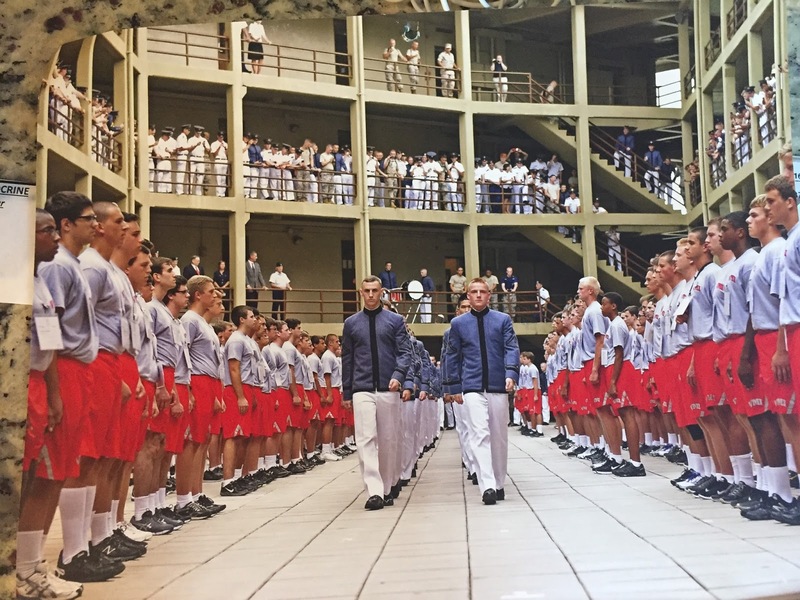 We didn’t stick around to hear the clanging of the gates as they locked the rats inside, nor did we stick around to hear the yelling of the cadre. 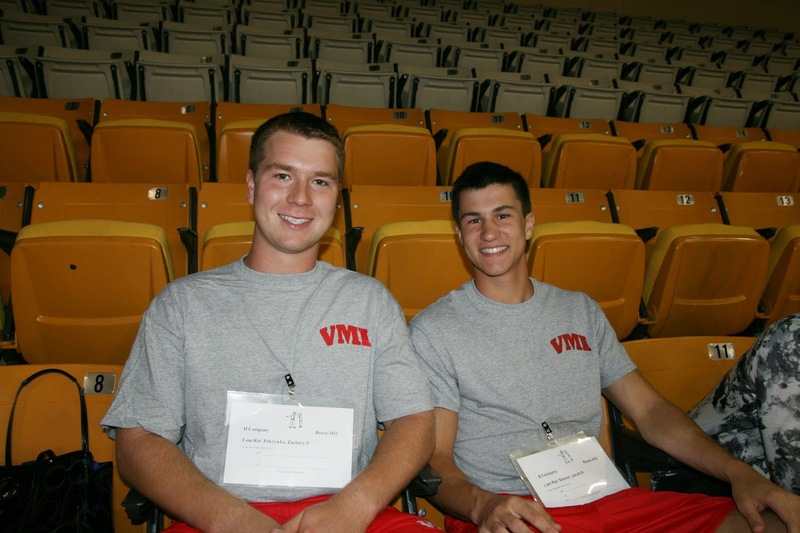 We just had to trust in Zach and the system at VMI. It seems this year has been a year of losses for me. It seems I’ve been writing about heart wrenching/heart breaking bits and pieces of my life for the past eight months. 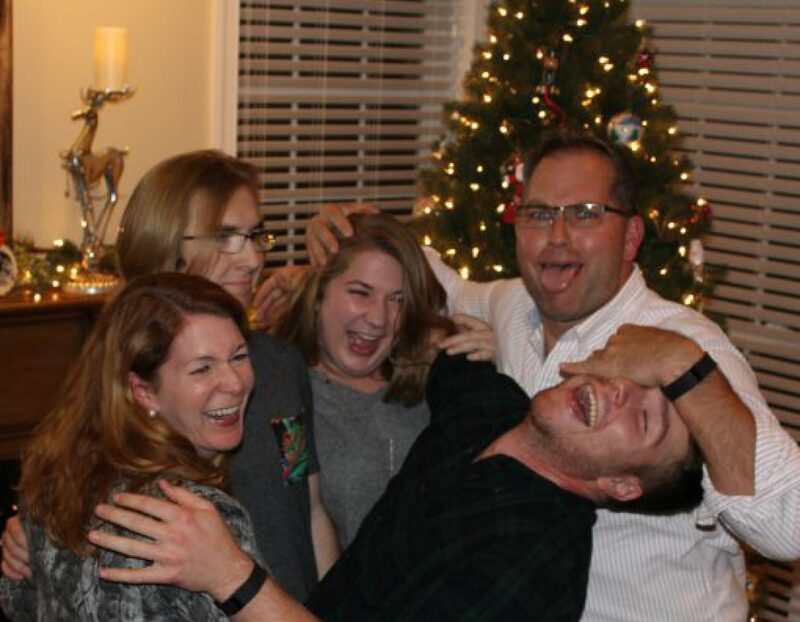 From my dad’s heart attacks, to his strokes and his death, to watching Zach graduate from high school and get ready to leave our nest, this year has proven to be a year of losses and “losses,” but today I want to tell you about what I gained. 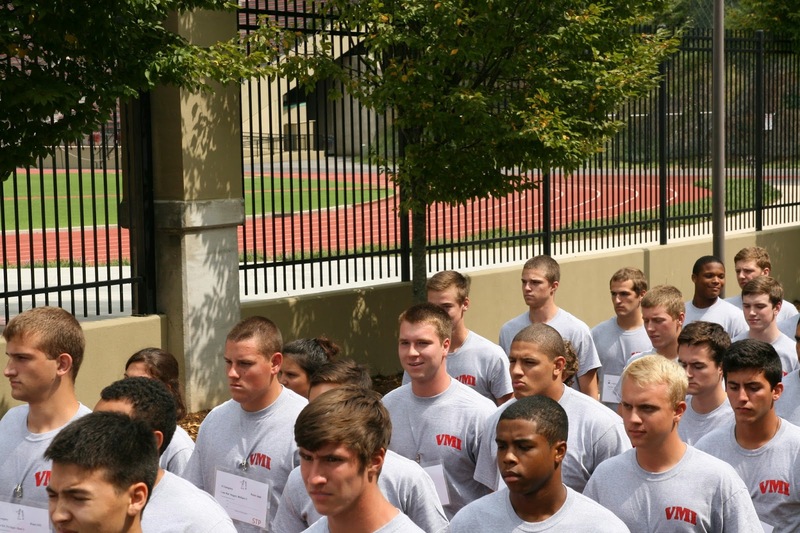 Today, we dropped Zach off at Virginia Military Institute. Last night was a night of revelry and tears. 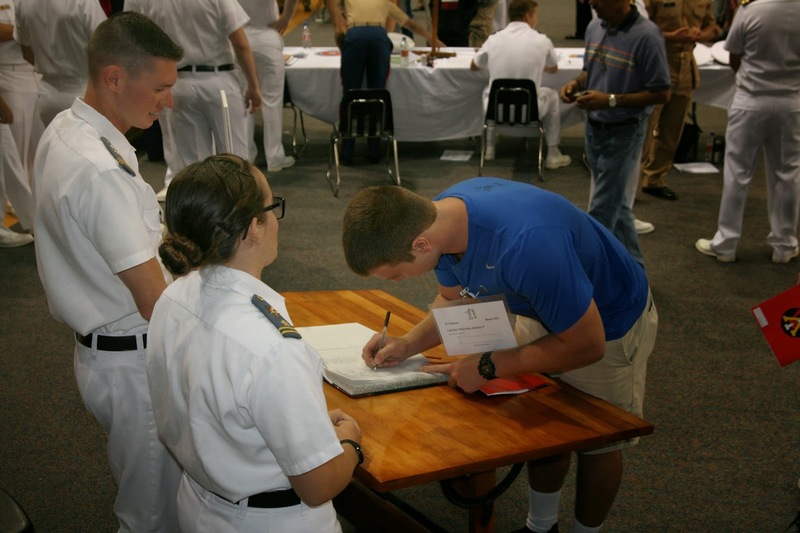 We spent the night with one of Zach’s best friends and his parents at their house in Lexington, Virginia, who graciously invited us to stay so we could all have a relaxed morning getting our incoming cadets matriculated. As we celebrated them and shed our tears, Zach asked me to promise not to cry in front of him today. I told him I’d try my hardest. Today, I kept my word. I didn’t shed one tear he could see. And today I was rewarded for my strength. Today, I got to see Zach do exactly what he wanted to do with smile on his face (albeit with nerves jangling and a pit in the bottom of his stomach). 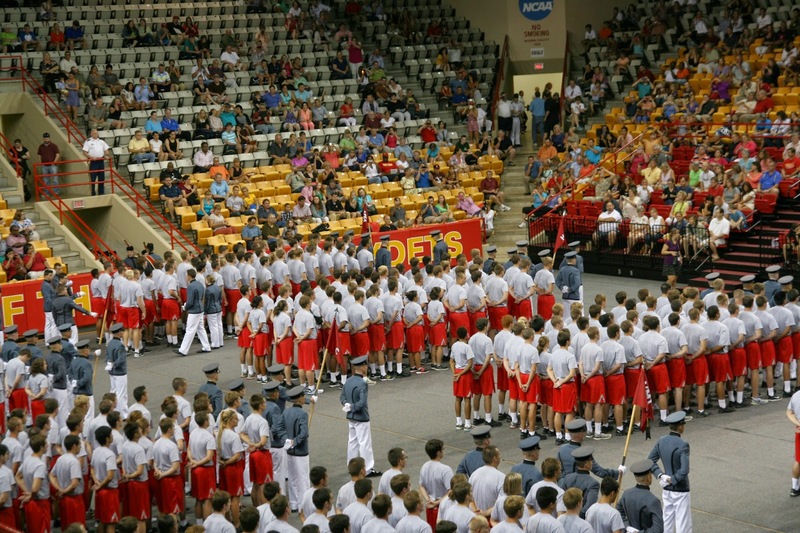 He joined the corps of cadets at VMI as a rat. 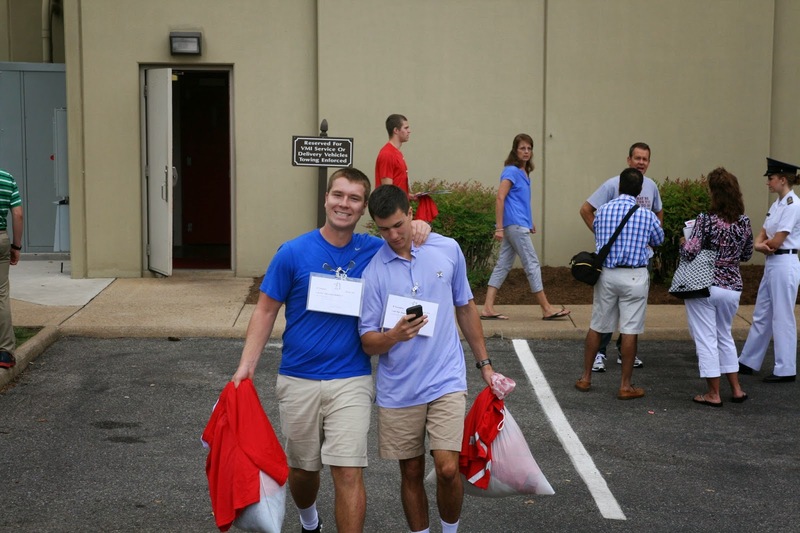 Today, I was rewarded with a big hug and a photo op as Zach prepared to sign the matriculation book. I was rewarded with his smiles, hugs and sweetness. And I was rewarded well for keeping my emotions in check. But today wasn’t about being rewarded. Today was really about what I gained. Today, I gained a son who is turning into a man. My man-child faded from view a little, which made me a little sad, but the man I know he will become came bursting forth and made me smile with unbridled pride. Today I gained a little insight into what life is going to be like for Zach in the future. As we sat and listened to the speakers before all of the Rats were called to their companies, the President of the Class of 2015 said something to this effect, “You are now entering the toughest university in the nation.” (Zach shuddered and leaned over to me saying, “I really have to pee now.”God love him for his sense of humor.) He went on to say, “You all will rise to the challenges ahead of you and you will succeed. You are a reflection of your parents, and they have set you on a good path. When they see you next they will see changes in you. You will not have changed as a person. The person you were will still be there but your sterling qualities will become more apparent.” I took those words to heart. I know Zach took them to heart too. Today I gained the knowledge that Zach will rise to the challenge and he will succeed. Today I also gained the insight that I’ll rise to this challenge of letting our kids go, and I will succeed. I’ve been rewarded a lot and gained even more, but there is one thing I gained today which is beyond priceless. As Zach marched off with his Brother Rats in Company H we stood on the sidelines and watched. He made sure to catch my eye and give me a wink and a smile. Today, I gained a son who understands what it means to not only be taken care of by your parents, but to take care of them as well. I do hope this has given you some comfort as you celebrate your last night together. And I promise when you see them at New Market they will be changed, and you will be proud.